It’s intriguing how, in some cultures, the left hand is perceived as unclean or symbolizes shame and misfortune. Such old stigmas that continue today. 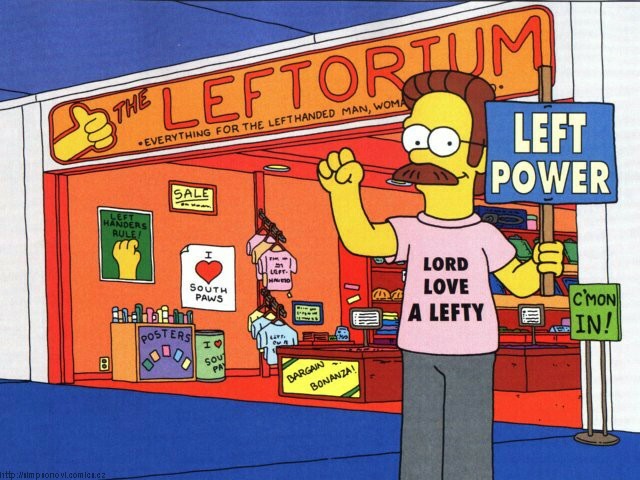 I know of many people who were beaten for using their left hand or had them tied behind their backs, and it’s probably one of the reasons why there are only about 10% of people dominant on that side. That being said, the Incas consider left-handed people to have spiritual abilities and had the power for magic and healing. Silver lining.